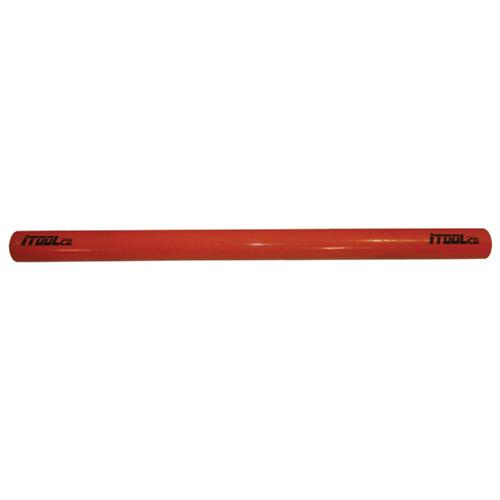 Itool 5-ft Jack axle is suitable for use with real jacks. It measures 2-1/16-Inch ID x 2-1/2-Inch OD. This jack axle has high chromium content. It withstands working load up to 6000 lb.